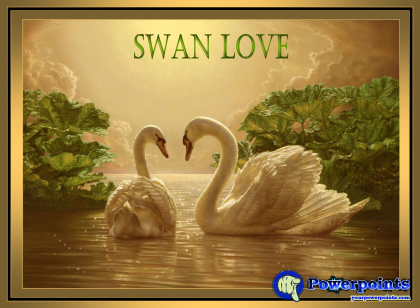 Many wonder if humans can become like swans, that they have a single pair and are faithful to him for life. Some claim that it is impossible because they believe that love vanishes at ten years of marriage. Others claim otherwise. The swan is one of the animals that choose a single pair for the whole life until the day that passes away. Even in spite of migrating and distancing, time passes and they meet again without appearing another swan among them. I invite you to enjoy this presentation with great suggestions and advice from therapists and important psychologists that I'm sure you will like.